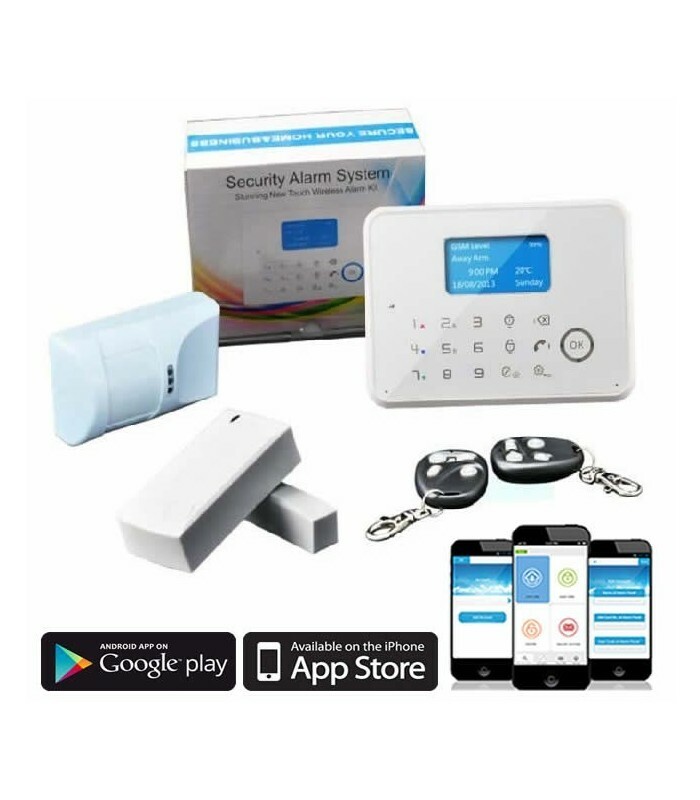 The G6 is a hybrid alarm system with 30 wireless zones + 4 wired zones . With GSM + PSTN ( landline ) that can be used individually or in combination module. Available in frequencies of 433Mhz and 868Mhz . Easy and intuitive programming via keypad and LCD display with touch menus in Portuguese . Temperature control with possibility to automatically activate the relay output . All certificates , test reports , etc. . , For these certifications are held by Lisintec and can be provided on request to our clients . Click here to see all available accessories. Um alarme que surpreende pela facilidade de instalação e pelas funções. O que mais me surpreendeu e que nem sequer está na descrição é o aviso de porta ou janela aberta ao armar. O preço é equilibrado.